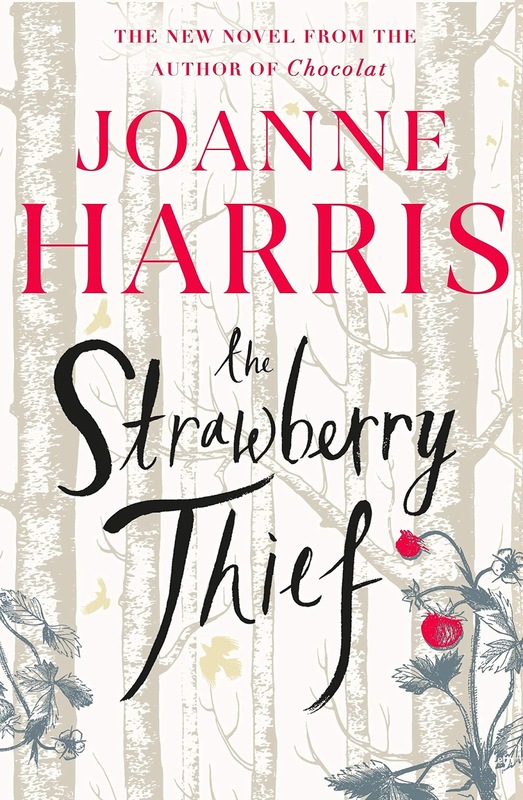 As soon as I opened The Strawberry Thief I remembered what an exceptional author Joanne Harris is. Her books are so compelling and magical that I found myself completely absorbed into the story from the very first page. It has reawakened a need in me to not only read Chocolat all over again but to fill in the blanks between Chocolat and The Strawberry Thief by reading The Lollipop Shoes and Peaches for Father Francis, rather shockingly for the very first time. It did take me a little while to recognise the different voices in the story, as it is told from several different perspectives, but each character quickly becomes recognisable through their own style of speaking. As I think she was meant to, Vianne and Roux's daughter, Rosette, completely steals the show with her distinctive 'shadow voice' and the magic that surrounds her. Not forgetting Narcisse's intriguing story, which plays out through a confession that he has written to Reynaud the priest. Then there is the mysterious tattooist who appears in the town when the wind changes. With such a colourful cast of characters, this is a very quick read as you simply can't put the book down. There are some very wise words in The Strawberry Thief; I love how Vianne talks about her children being on loan until she releases them into the world. As much as we want to keep those we love close, if you love someone you must also set them free. It's also very thought provoking, especially when reading Reynaud's story, as it shows how easily little seeds can be planted in the brain and can grow to such a height that they block out the light, plunging the mind into darkness and despair. I've read a number of Joanne Harris books over the years so I definitely feel qualified to make the statement that she is a natural storyteller. The way that the aromas of the chocolaterie are described is both breathtaking and mouthwatering, with the added secret ingredient of magic floating in the air. I am astounded that it has been 20 years since I read Chocolat but it just shows how timeless Joanne Harris books are; books that are destined to become classics and grace the shelves of my library for many years to come. 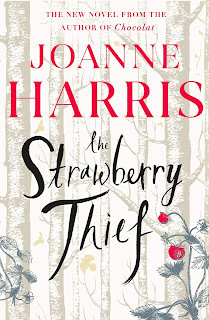 The Strawberry Thief is so captivating and beautifully written that it could easily be read as a standalone novel, but I think the full magical experience will be enhanced by reading the whole Chocolat series, and this is something I plan to do as soon as possible. Joanne Harris is such an amazing author that I felt as if I last caught up with Vianne yesterday rather than an astonishing 20 years ago. I wouldn't be surprised to find out that Joanne Harris has a little bit of magic in her to have created such memorable characters that have so effortlessly stood the test of time. Memorable, enchanting and completely flawless, it gives me great pleasure to award 5 stars to The Strawberry Thief. 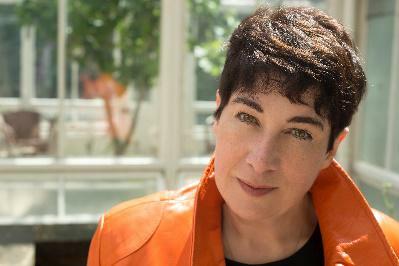 Joanne Harris is an Anglo-French writer, whose books include fourteen novels, two cookbooks and many short stories. Her work is extremely diverse, covering aspects of magic realism, suspense, historical fiction, mythology and fantasy. In 2000, her 1999 novel CHOCOLAT was adapted to the screen, starring Juliette Binoche and Johnny Depp. CHOCOLAT has sold over a million copies in the UK alone and was a global bestseller. She is an Honorary Fellow of St Catherine’s College, Cambridge, and in 2013 was awarded an MBE by the Queen.